Just like there are a wide variety of different mediums to use to communicate with the dead, there are also many different types of spiritual communication. When I mention spiritual mediums, I’m talking about things like Oujia boards; the physical things that you can use to assist your attempts in spiritual communication. When I mention forms or types, I’m talking about the different approaches behind spiritual communication as a whole; like mental mediumship, physical mediumship, clairvoyance, etc. 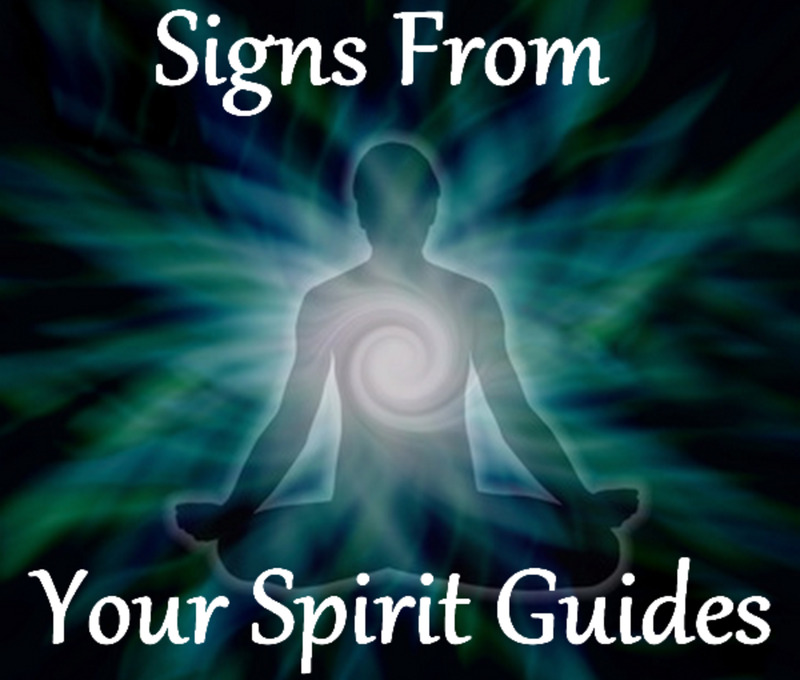 There are many different types and forms of spiritual channeling and mediumship, but they can be easily divided into two different categories; physical mediumship and mental mediumship. As the term might imply, mental mediumship is used to describe the different types and forms of spiritual mediumship that relies on a person’s mind or their mental processes in order for the spiritual communication to be successful. There are both individual methods for singular people that fit in this category as well as methods that rely on someone else to work as a channeler. Some of the different types of mental mediumship include clairaudience, clairvoyance, trance mediumship, and clairsentience. Physical mediumship refers to spiritual mediumship that produces physical phenomena. It’s possible to feel these different phenomena through one or more physical human senses. Some of the different types of physical mediumship include independent or direct voices and transfiguration. But don’t let that cage your ideas on what can be described as physical mediumship. It’s an umbrella term that’s big enough to support a wide variety of phenomena, like touching, lights, materialization, apports, and the movement of objects. 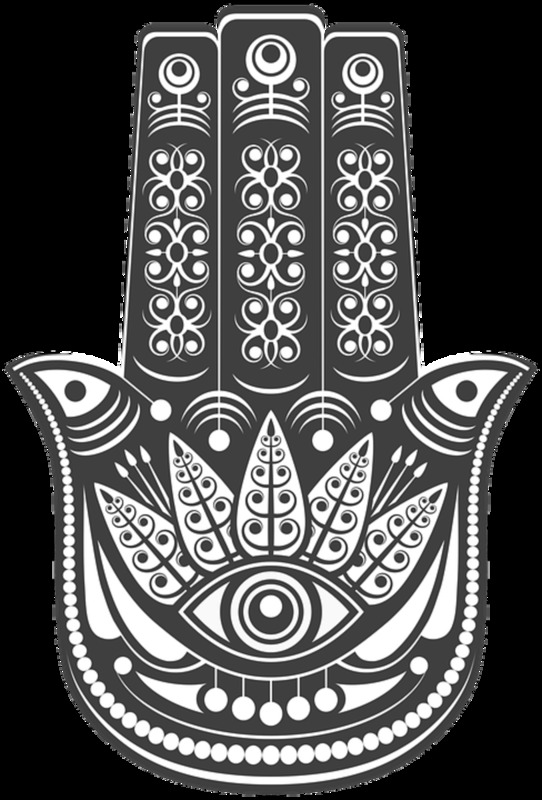 When a medium or channeler uses clairvoyance as a means of spiritual communication they will receive images. Usually, these are images that reach the medium’s mind’s eye, though there are less frequent instances where the medium will see a spirit in the form of a person or an object. These latter images will reach the medium in a way that makes them feel as though they are viewing them with their actual eyes, like it was really right there in front of them. When it comes to the latter example, it may be possible that the spirit that is trying to communicate is connecting to the medium’s visual mechanisms within their brain instead of using the actual real physical environment as the source of their images. Everything that we see is controlled by our brains, because it does have the final say, after all. So even though the spirit is not a physical part of the physical environment (like a table or a living person), they will still appear as though they are to the medium. However, it is worth noting that this is all speculation, and there hasn’t been any definitive proof either way. It’s not very likely that anyone will be able to come up with a definitive answer any time in the near future. The images that a medium that uses clairvoyance receives may be an object, a spirit person, a symbol, or a scene. When clairvoyant images of an actual person appear, they’re usually a little more straight forward and easy to define. A clairvoyant medium is tasked with describing what they see though, so while the image of a person is much easier to take a clear meaning from, the medium is still faced with the difficulty of describing a person that only they can see. One of the biggest difficulties in that is that the spirit that is trying to make contact might not be someone that the person that came to the medium is very familiar with. As an example, someone might come to a medium and have trouble placing a face to the description given because the spirit could belong to a lost relative that they barely knew or hadn’t seen in a long time. In situations like this, you might wonder why the spirit would even bother making itself known in the first place. In all cases, the spirits that choose to communicate do so because they believe that the message that they wish to convey is important enough to try to pass it on. It’s possible that the unfamiliar spirit doesn’t have a message for the person that came to listen. Sometimes, when an unfamiliar spirit tries to communicate, it could mean that they have a message for someone else and they’re hoping that the people listening in will deliver the message for them. Another complication that may arise while a medium tries to explain what they see when they’re faced with a person showing themselves through clairvoyance is the fact that they may appear as a different age than they were when they passed away. Some speculate that this is an attempt to further assure the person that’s trying to contact them that they’re doing well and have found happiness. There are also those that speculate that the younger appearance might also be linked to vanity. When it comes to any other images appearing during their clairvoyance reading, the medium will have to put more effort into being actively involved with their interpretation. The easiest way for these readings to go is if the person that the spirit is trying to talk to recognizes what the spirit is showing the medium so that they can decipher the meaning behind it on their own. Of course, that isn’t always how things work. It is always likely that the person that’s trying to speak to the spirit doesn’t recognize everything that’s shown in the clairvoyance reading, or that they won’t be able to piece together any meaning from it. In these circumstances, the medium will have to be more involved in the interpretation process. This can be difficult, especially when the clairvoyance reading includes images or symbols that can be interpreted in more than one different way. Some symbols have very specific meanings that are commonly used, but most of them can be read in many different ways and are influenced greatly by the specific individual and the memories that they have. Sometimes spirits will give the medium a symbol that is easily recognizable to them, and other times the symbol will only have meaning to the person that the message is for. It is widely believed that spirits experiment with the use of different symbols so that they can see how they are interpreted by the living. 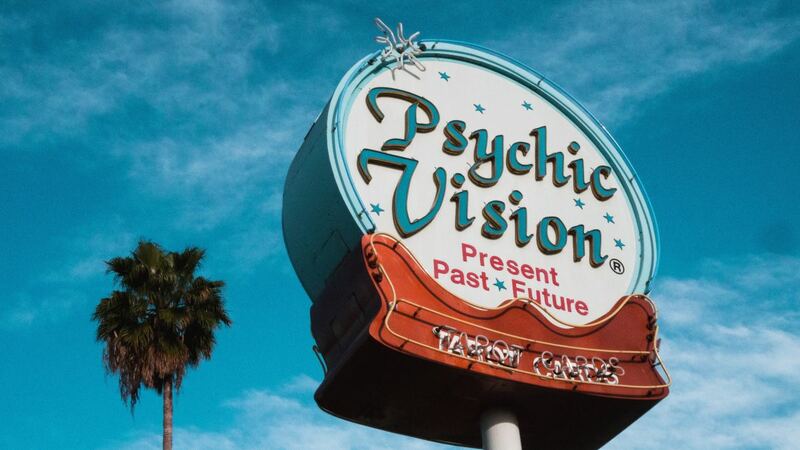 Just like every other form of mediumship, clairvoyance is a conversation between three people; the person that wants to speak to the dead, the medium that is there to help them, and the spirit that is there to hand off their message. Sometimes, it might feel more like a game of charades than an actual clear dialogue. When there are multiple people present, sometimes spirits make their messages easier to decipher by placing them above or next to the person that they’re meant for, so the clairvoyant medium knows who to direct the message to. This can also be represented by the use of a light, words, or some other sign. This type of spiritual communication shows up in the form of the spiritual medium or spiritual channeler hearing sounds or voices. Just like with clairvoyance, it’s possible for this type of spiritual communication to manifest within the outside environment so that they can hear it with their physical ear or it may happen within their minds. Another similarity with clairaudience and clairvoyance is the fact that there are more than a few instances where interpreting what the medium hears can be difficult. Some say that these sounds come from another realm or another frequency. There are those that also claim that we perform this type of spiritual communication all the time, whether we realize it or not. This is especially common during emergency situations or in the middle of duress. During these moments, we focus and listen to what we believe to be our conscious. Some people refer to this as the little voice in their head. It’s during these times when we are so desperate for an immediate answer to our problems that we open ourselves up to communication with spiritual energy. But what about the ritual? While it is true that there is quite a bit of ritual and practice that goes along with spiritual communication and honing the craft, it’s these situations where you feel like you absolutely need an answer right away that open you up to effortless spiritual communication. We are always connected with the spiritual world, so it is possible (albeit nearly impossible to do on purpose) to communicate without realizing it or preparing for it. The experts all agree that these voices that guide us, both spontaneously in our hour of need and when we search them out, can be attributed to spirit guides, one’s soul, disincarnate entities, deceased loved ones, religious icons, angels, and sometimes even different forms of dark or negative forces. That’s right; as with any form of spiritual communication, it is essential to remember that not all of the spirits that you may encounter are there to help you. 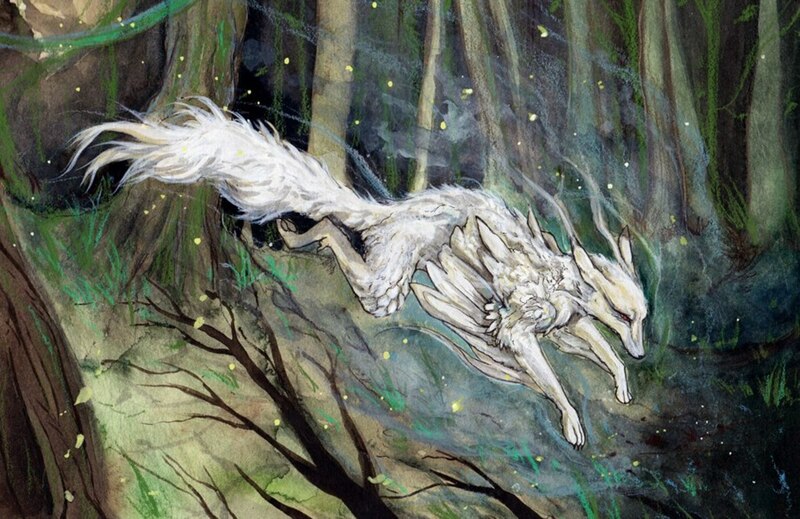 There are negative spirits that might try to communicate as well. Always remember to double check any advice that is given to you by your own logical understandings. This type of spiritual communication involves the spiritual channeler or medium sensing the presence of spirits. There are a few different ways that this might occur; the medium might be able to sense an emotion, a change in temperature, a breeze, a smell, fragrance, or scent, the feeling of cobwebs on the face, or just the general sense of feeling like there is a presence there. This is one of the more difficult types of mediumship to decipher, because all of these senses can seem rather vague. However, there are cases when things connect easier than you thought that they might. For instance, a clairsentient medium might feel a presence in the room and then smell a specific perfume that happens to be a favorite of the spirit that they’re communicating with. This type of mediumship requires the spiritual medium to withdraw within themselves and disengage with the conscious and physical world to the point that they give up conscious control and allow themselves to function as a spirit communicator. There are those that will try to make a clear distinction between a deep trance, light trance, and overshadowing—or they’ll use other such terms in order to clearly dictate the difference between different levels of control over a trance. There is a variation to be found when it comes to trances, but trying to use terms like that to distinguish the differences is only really useful up to a certain point and can easily create an impression that isn’t correct when it comes to looking at the different levels of a trance. It can lead you to believe that you need to find a medium that can fall into a deep trance to get an accurate reading, or that a light trance might not be as accurate or as easy to communicate with. There is no difference in the quality of spiritual communication that comes out of the difference levels of a trance. As a general rule, spiritual mediums will not be consciously aware of the communication that they are relaying while they are in a deep trance. However, the level of trance in any one session can still vary, even with a medium that’s in a deep trance. The main of a spiritual medium that has put themselves into a deep trance is to cut out any interference from their own mind. But there is still no guarantee of quality when it comes to any kind of trance; and there certainly isn’t a higher chance of a better reading with a deep trance than with a lighter one. No matter what level of trance that a spiritual medium may be in, the spirits that wish to communicate still have to work with and through the spiritual medium’s own mental processes; both conscious and unconscious. The best way for a spiritual medium to get an easily accurate level of spiritual communication through a trance is to put away their own pre-conceptions and set their ego aside so that they can free themselves and be completely unattached when it comes to the content of the communication. In order to be the spiritual medium in a trance mediumship session, one has to blend energies; the energy of the spirit and the energy of the medium. This blending can vary in both the intensity and the degree. Contrary to popular belief, the spirit doesn’t necessarily always enter the medium’s body. Instead, they work through the aura of the medium. Though the spirit might get close to actually controlling the medium’s body, it is very misleading to define it as “direct control.” Everything that happens is done with the permission of the medium, and saying that the spirit is in direct control makes it sound like the medium is being possessed or taken over. It’s easy to see how someone that was watching a trance mediumship might use that to define the moment, especially when the medium has fallen into a deep trance. It might look like the medium is gone and has been replaced by a completely different person with different age, gestures, gender, mannerisms, accent, tone of voice, and/ or other different qualities. To an extent, that assumption is correct, but never to the extent that the medium has lost complete control. It’s like letting your body go limp so that someone with a weaker level of strength than you can move your limbs. You would still have complete control, you would just be choosing not to take it. And at any time that you felt the desire to stop letting that other person move you around, you’d be perfectly capable of making sure it happened. In a sense, it’s like a puppeteer pulling a puppet’s strings; which is a good analogy because it reminds us that sometimes, pulling the spiritual medium’s strings doesn’t bring about the desired results. The process has also been described as the communication spirit pressing itself against a rubber wall so that the results could be seen by the people that were trying to communicate with it on the other side of the wall. It’s also been described as two computers with the power of influence working in tandem through the same network. Sometimes, the early stages of a trance mediumship sessions, the medium will shudder or go into moderate convulsions as the spirit energy and their own try to blend together. The reason this happens can be compared to the event of a car’s gears not working properly. Sometimes, it just takes a moment to find the harmony that will allow a trance mediumship to function smoothly. After a little while, the blending will get easier and the two spirits will combine in a smoother fashion and the tremors will dissipate. It’s possible that these shudders will return later on in the session, but usually only in a much milder form. It’s not always easy for the two spirits to work together smoothly, but with time the blending will become more natural. There is a small minority of people that witness trance mediumship that find themselves nervous at first. That’s usually because these people believe that the medium is going to be completely taken over by a spirit and they’re afraid of the possible negative consequences for themselves. This is mainly caused by the inaccurate portrayal of mediumship in horror movies. 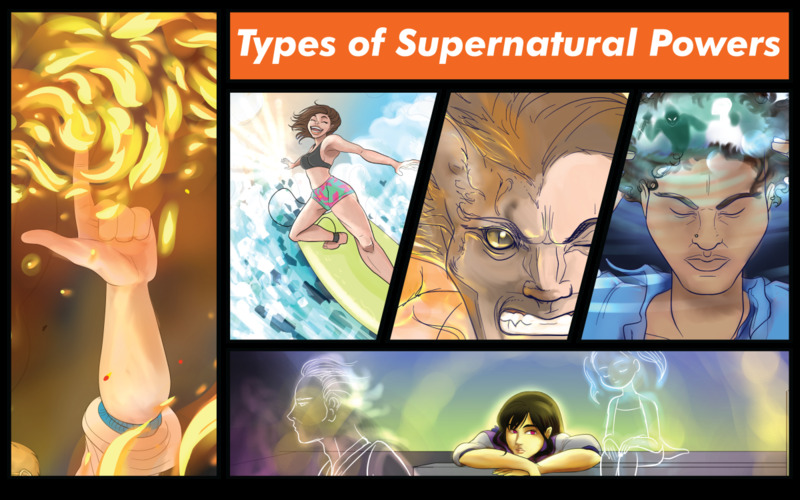 These completely fictional accounts have created fuel for superstitious fears and beliefs. In reality, those that are witness to trance mediumship will quickly find that it feels more like a normal conversation than they imagined. 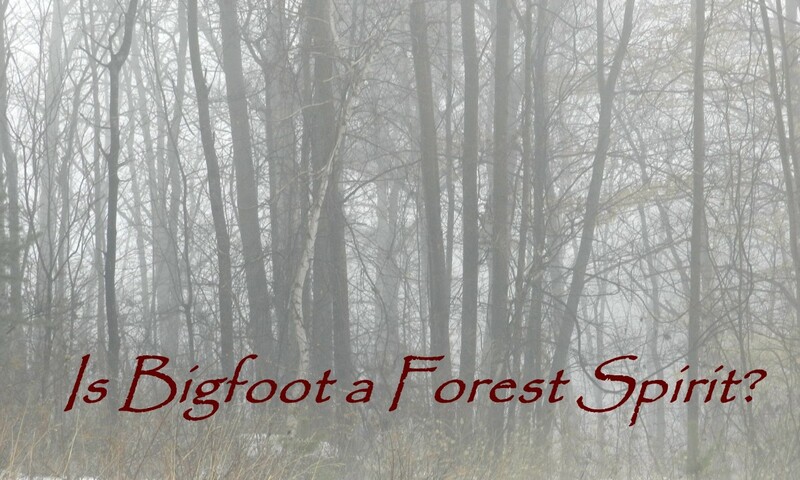 Spirits that communicate with the living are very loving, good humored individuals that have a healthy sense of fun. They like talking to the living, they enjoy it. Trance mediumship sessions feel very natural and normal, and the spirits involved are generally more patient, loving, and tolerant than the average living person. The most important thing to remember when going to a medium for a trance mediumship session is to retain your discernment and objectivity. There are many that go into these sessions and hang on every word that is given to them without question. Because of the fact that you are talking to spirits that have crossed over to the other side and potentially know more about life than you do, it is very easy to want to worship everything that’s said in a session. It’s also easy to want to seek an inappropriate kind of guidance or advice on your personal life. It’s important to keep a hold on the sanctity of human self-determination and free will, and you should be wary of any spiritual medium who says that the spirits around them are telling you exactly what to do. It is perfectly normal for a spirit to help you think about the questions that you have, but they will always allow you to lead your own way to your own answers. Our free will and ability to make our own decisions is one of the most important parts of our living life. Always test everything, including your own advice and ideas, against the ring of truth. Every living being has been given their own free will and their use of reason and we are all responsible for using it appropriately. Sometimes, this type of spiritual communication is categorized under the umbrella of trance mediumship, but whether or not it fits in that category is debatable on a case by case basis. With this type of spiritual communication, the words that are uttered by the spiritual medium are usually things that they hear the moment before they say them. Therefore, this type of spiritual communication can also be classified as clairaudience. The way that inspired speaking works is simple. The medium will dip into a trance so that they are open to communication with spirits, and when one decides to communicate it will inspire the medium to speak. Like I stated above, this can sometimes happen as a voice that is heard the moment before the medium speaks. For others, it comes as a feeling; something that just screams, “I need to say these words right now.” Once the medium has emptied the well of things that they need to say, they can sift through the information to find the message. Sometimes it’s pretty simple and straightforward, as with any form of spiritual communication. Other times, deciphering the message requires a bit more thought. All you need to practice inspirational writing is a pen and paper, or some form or computer or typewriter. Anything that you can write with will do. Other than that, there is no right or wrong way to practice this form of spiritual communication. It’s like meditation, but instead of letting your thoughts drift out in the form of emotional or mental conversation, you let it all out through the written word. Some argue that it is the most intimate form of writing. When you’re looking for quick guidance, it’s one of the best ways to get a quick answer. Much like inspired or inspirational speaking, this type of spiritual communication is also occasionally categorized under trance mediumship. Some mediums report having heard the words that they write down the moment before they write them down. There are other mediums that report feeling the desperate need to write those things down. Whichever form the inspired writing takes, the outcome is always the same. The medium will write down the messages that are being given to them by the spirits around them. These messages can be anything from a single word to a string of sentences. Because of the fact that the written word is the medium here, one of the most difficult obstacles that some people come across is just letting it flow. This writing is for you, nobody else. So don’t worry if there are grammatical errors or spelling mistakes. Get it all out while you’re inspired to do so, then worry about any errors you’ve made afterwards. It’s not like you’re going to be graded on punctuation. Errors might be messages all on their own; so if you do see an error, take an extra moment to wonder why. Deciphering these messages once the inspired writing session is over is just like any other form of spiritual communication. Some messages are fairly straightforward, while others are more difficult to process. READ MORE about spiritual communication! Have you ever wondered where spiritual communication originated? This is a comprehensive (but not boring!) history of mediumship. Most people believe that spiritual communication requires a professional medium, but there are some things you can do on your own to open yourself up to the experience. For almost as long as humans have been around, the spiritual world has held a certain level of mystique; and none more than the times when spirits meet the dream world. Before diving into the spiritual world, it's important to remember to protect yourself. Read this before opening yourself to spiritual contact.